The next OAPWS meeting will be this Wednesday, April 13, 2016 at 7:00pm at Lakeside Gardens. Directions are here. As always, drop ins are welcome. Please let us know ahead of time, if possible, if you plan on attending. You can contact us here. We look forward to seeing you there! Ottawa Hospital To Close Its Stuttering Treatment Clinic After 43 Years! In its recent round of funding cuts Dr. Jack Kitts CEO of the Ottawa Hospital announced that the Stuttering Treatment Clinic will close at the end of October 2015. Reasons given by the Hospital for closing the clinic are that stuttering is not an illness requiring medical expertise and that the Hospital’s mandate is to care for Eastern Ontario’s “sickest” individuals and to not fund services that can be provided in the community. Members of the Ottawa Association of People Who Stutter (OAPWS) have written to Dr. Kitts requesting a meeting with either him or one of his senior staff to discuss the reasons behind the closure and to suggest a delay in the closing date. On Saturday April 27, 2013 members of the Ottawa Association of People Who Stutter will give a presentation titled Talking About Stuttering at the Nepean Centrepointe Branch of the Ottawa Public Library. Members will discuss causes of and common misconceptions related to stuttering, current therapy options for children and adults and helpful suggestions for concerned parents. The presentation will take place from 11:00-12:30. You can register for this program online by going to the library’s program site here. To register online you will be asked to input your library card no. We especially encourage parents who are concerned about their children’s stuttering to attend. OAPWS members will also be available after the presentation to discuss any concerns people may have or to learn more about our group. ARE YOU A FORMER MEMBER OF SPEECHMASTERS OF OTTAWA? Are you a former member of Speechmasters of Ottawa the self-help group for people who stutter that was very active in the 1980s and the early 1990s? This was a very large group that met in the Ottawa Rehabïlatation Centre. 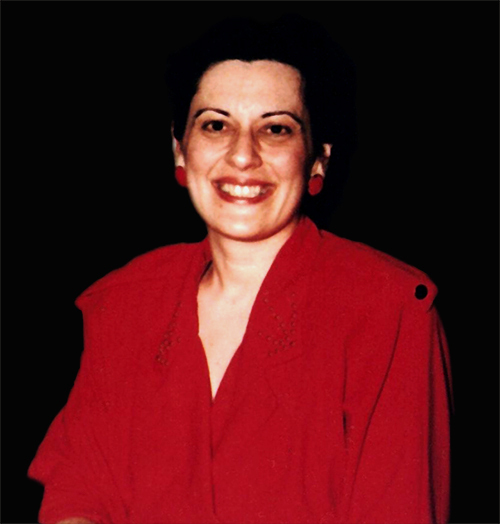 Marie Poulos was the speech therapist at the Stuttering Treatment Clinic at that time. 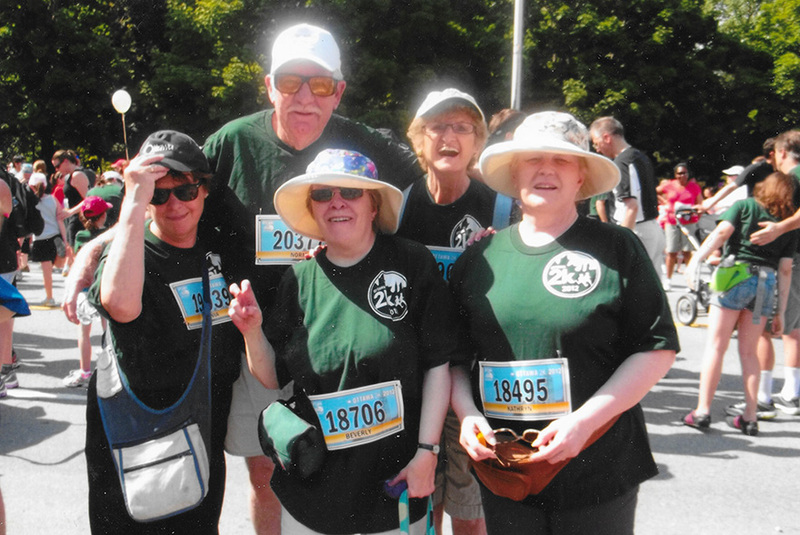 Once again the Ottawa Association of People Who Stutter – OAPWS is participating in the Ottawa Race Weekend as members of the Stuttering Treatment Clinic Team. This event is one of Canada’s most prestigious race events of the year and takes place on May 26th & 27th. 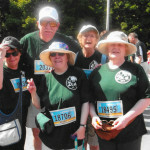 The Team is under the umbrella of the Ottawa Hospital Foundation’s (OHF) “Run For A Reason” campaign.